Are you familiar with the expression 'you are what you eat'? As much as I would like to agree with that statement, food that you consume doesn't really define who you truly are from my perspective... It's how you take care of yourself and people around you that speaks volume of your true character. Beside taking care of your body and appearance, are you aware of another form of impression that you give to others? 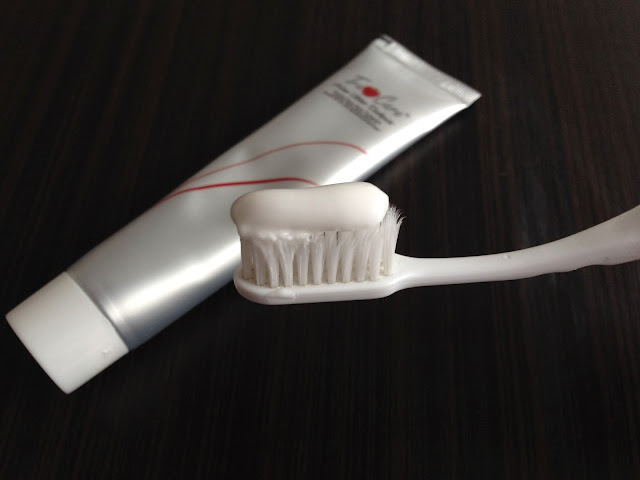 Many of us taking it for granted but do you know how important oral care really is? Very very important indeed! 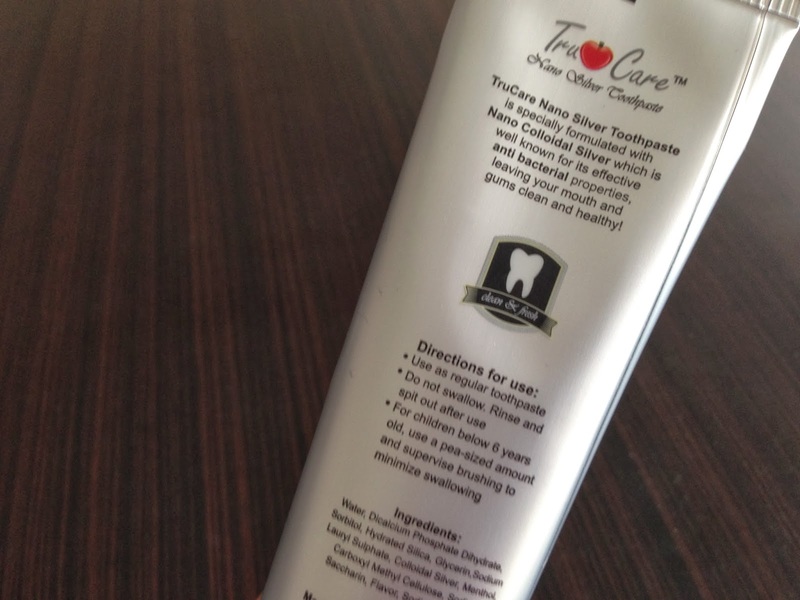 Your tooth needs your tender loving care as much as any other parts of your body. Oral problems such as toothache, bleeding gum, ulcer, bad breath and weak enamel (just to name a few) not only can cause you tremendous pain, it can also leads to a lot more serious condition. You don't want that, don't you? With sensitive gum like mine, it's very crucial for me to find proper tooth care that can both treat and protect me from dangerous gum disease. 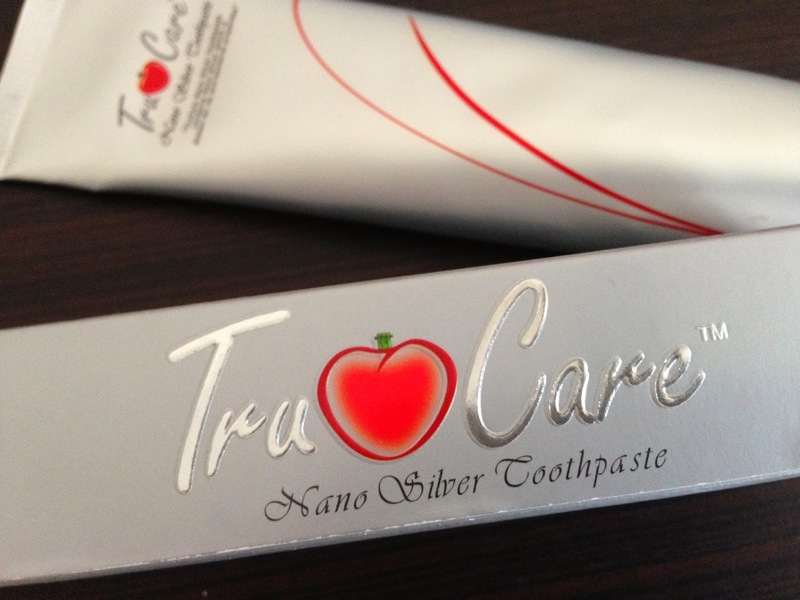 Thankfully, TruCare - Nano Silver Toothpaste come at the right time and place. 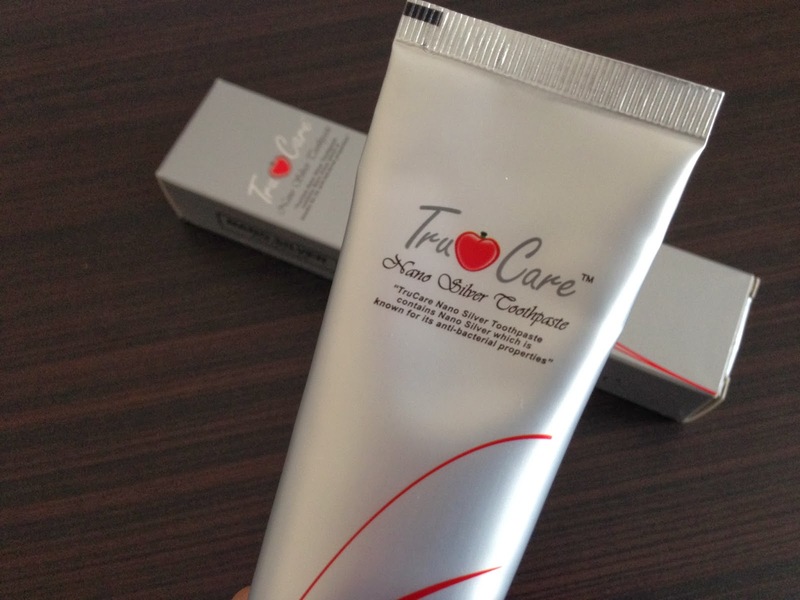 With it's silver sleek packaging, it's no surprise that it's formulated using Nano Colloidal Silver, which is actually micro size silver particles that widely used in medical industry (wound dressings, creams or as an antibiotic coating on medical devices) due to its ability to kill various forms of bacteria. Another key ingredient in this toothpaste is Ag+ RapidHeal Factor that works to combat microbes and pathogenic organisms.